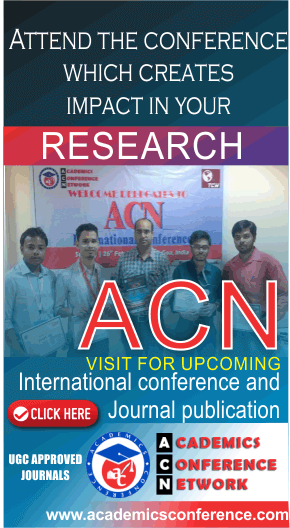 Organized by: Shri Madhwa Vadiraja Institute of Technology and Management, Bantakal. 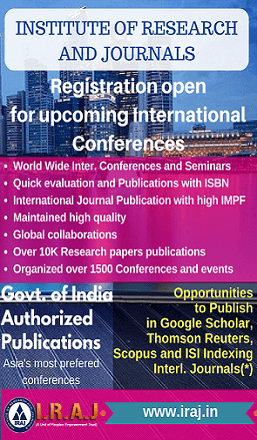 The "National Conference on Emerging Trends in Science & Engineering" will be held at SMVITM Campus in Bantakal, Udupi District, Karnataka, India on April 26 & 27, 2019. In this era of kledge, the higher education institutes are not restricted just to kledge transfer from teachers to students, but are also involved in kledge assimilation, kledge generation, and kledge dissemination. 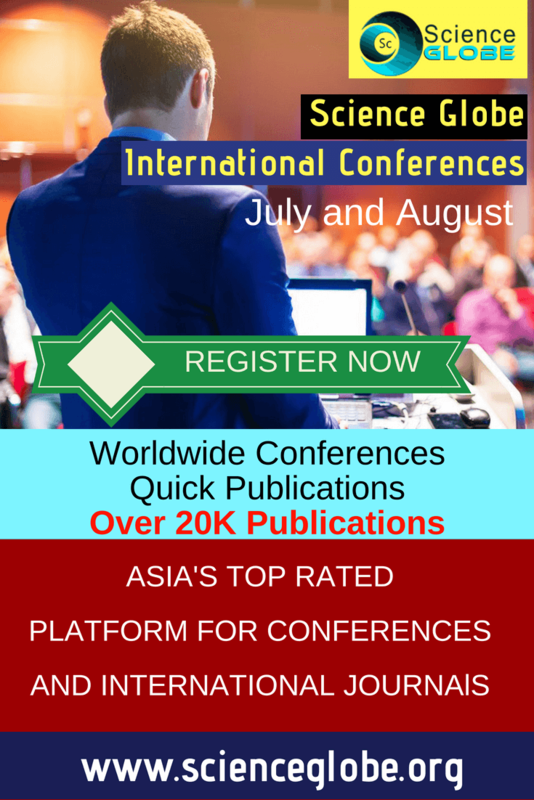 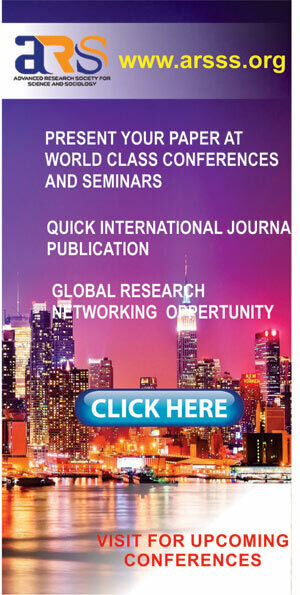 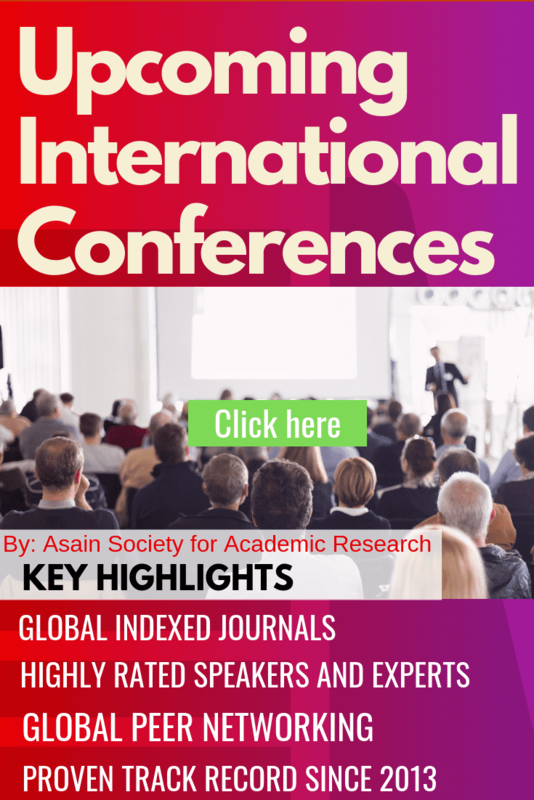 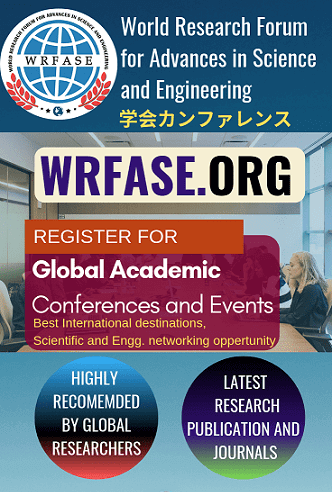 The prime objective of NCETSE 2019 is to bring experts, researchers and innovators from academia, R&D and industry in the related fields together and provide them a forum for king what is happening in the research arena assimilation, identy and conceptualize new ideas generation and sharing their valuable findings and thoughts. 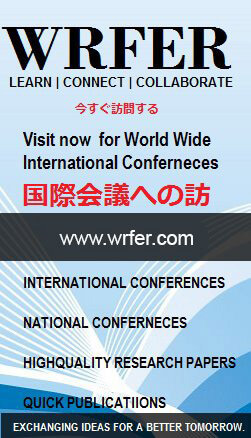 The conference also aims to create research interest in the minds of young graduates to pursue research as their career. 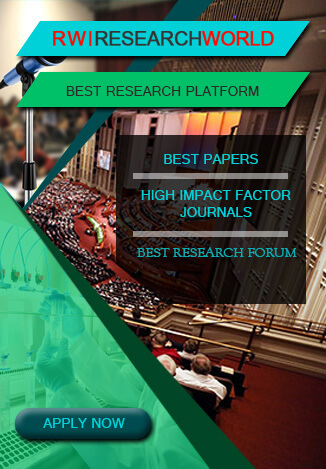 NCETSE 2019 will facilitate and promote interdisciplinary research among researchers and help in reducing the gaps between dferent disciplines.